Skip the cherry and garnish your drink with a classic gold cocktail straw. 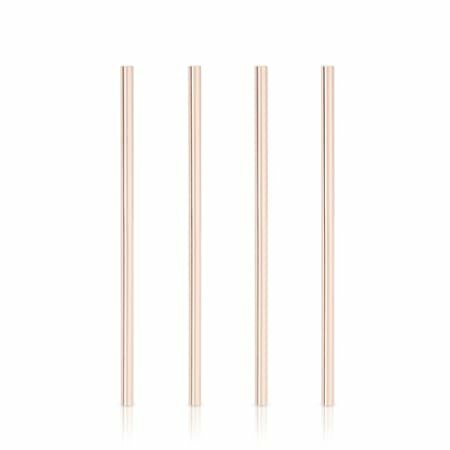 Each straw comes equipped with a broad 0.8 cm diameter, arching smoothly from any highball glass to your lips for the perfect sip. Set of 4 304 stainless steel Polished copper finish Hand wash only. Sold Individually.